Hey there!!! The summer is starting and it's time to relax, stretch out in the sun, and open a awesome book. Here are a few to start your summer off right. *Disclaimer- All books are recommended or suggested for your personal perusal. Please use your good judgement when choosing books. What would be the first word to come to mind when you think of your bff? Kind? Loyal? Trustworthy? Funny? Smart? Well all these words describe the 3 amigos in this month's NBHE's bookclub selection. We Beat The Street is the New York Times Best Seller, and true story coauthored by the three African American male doctors: Sampson Davis, George Jenkins, and Rameck Hunt with Sharon Draper. This book chronicles the lives of 3 friends who when faced with numerous obstacles held one another accountable and refused to give up on themselves and each other. This is an excellent family read. You will explore the meaning of TRUE friendship, goal setting, and being an overcomer!! Below is a link that will enhance your family's discussion time and bring forth topic not commonly discussed. You will feel emporwered and ready to encourage everyone to go after their dreams, especially young boys!! "We are a family on a journey to a place called Wonderful." In this story Deza Malone takes us along the journey with her family as they deal with life's twist and turns during the Great Depression in Gary, Indiana. The trials come as Mr. Malone leaves home to find work. Unfortunately many of us are facing the same dilemma today. I hope this book will shine rays of hope. Let's get started reading. I'm sure this book will be as delightful as the author's other classics. This month's selection is an excellent reader for a family project. 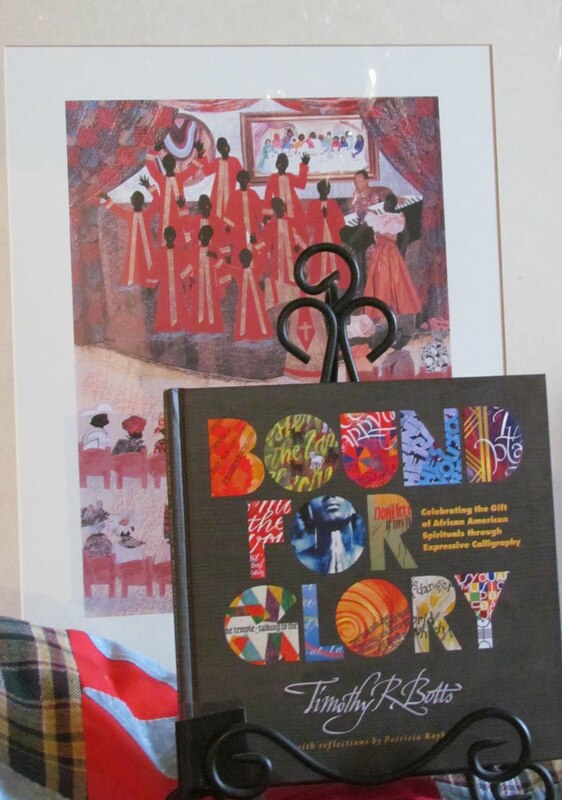 The book is a celebration of African American spirituals which are expressed through beautiful calligraphy and art influenced by quilting patterns from Gee's Bend in Alabama, African art forms, and inspirations from urban living. It is an exquisite book to browse, use as a hymnal, or share as a starting point for your own art journaling creations. Artist Timothy R. Botts and author Patricia Raybon balance this book with inspiring words and design. You will be glad you read it. This month we have three selections for you. I believe you will be delighted with each of these titles. I am very impressed with Mr. Gates' book. It is very inviting and user friendly with numerous documents, paintings, and portraits to enhance the learning experience. The sections are divided into easy to read bites for all ages. It was also great to see this latest collaboration between Patricia McKissack and the Dillons. I pulled it straight from the new books collection at my library last week. I will have more to say soon. The Hallelujah Flight is the story of James Banning. I, like the author, did not know he was the first African American to complete a transcontinental flight. "All aboard!" Let's journey through new territory this month in the covers of a good book. Check these titles out. Happy New Years NBHE family! January is a time that we reset our goals and hopes for the year. We invite you to make reading a priority this year for yourself and your family. Begin this year with us with our first selection of 2012. I'm sure it will not disappoint. When I saw the cover of this book, I was spell bound. The artwork captures your full attention before any of its words are read. Author and Illustrator Kadir Nelson has given us a book of portraits that makes the reader proud and curious as he turns each page. Heart and Soul is a introductory narration of the history of America and African Americans from the first president, George Washington, to the election of our first African American President, Barack Obama. Our guide, “Everywomen”, recounts the stories of her family as they lived through the eras. Be care to pay attention because she is only going to tell you this story once. Mr. Nelson presents Americans who are proud, hardworking, caring, resilient, determined, honorable, and wholly human. I believe this is a book that the NBHE families will appreciate and cherish. 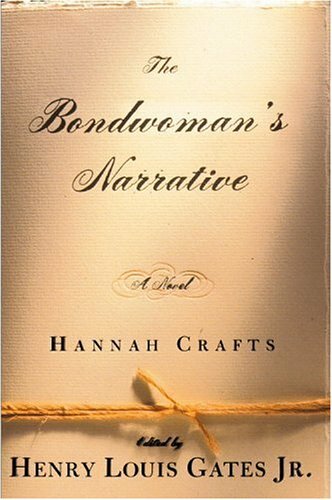 You can read an additional book review by Walter Dean Myers for the New York Times on November 13, 2011. Let us know what you think of our book choice this month and what are you reading. Talk to you soon. Happy 2012! May God bless and prosper you. Need some new easy readers? A few months ago NBHE received an e-mail from a sweet lady telling us about a series of new books she had published for children. She offered to send us a few copies to review. As soon as we opened the package, we fell in love with the fun illustrations! The stories are very sweet and easy for children to read. Mrs. Marion McKenney is the author of a number of books. She has been writing since 2005. She writes adult fiction, young adult fiction, and children’s books.Marion earned her BS in Elementary Education from Bradley University, Peoria, IL. She lives in Huntersville with husband, Joe. They have three children and two grandsons.She attributes her ability to write to her Lord and Savior, Jesus Christ. Some of our favorite titles include: "Cinnamon is Jealous", "The First Day of Kindergarten," and "The Twins: Hailey and Bailey."